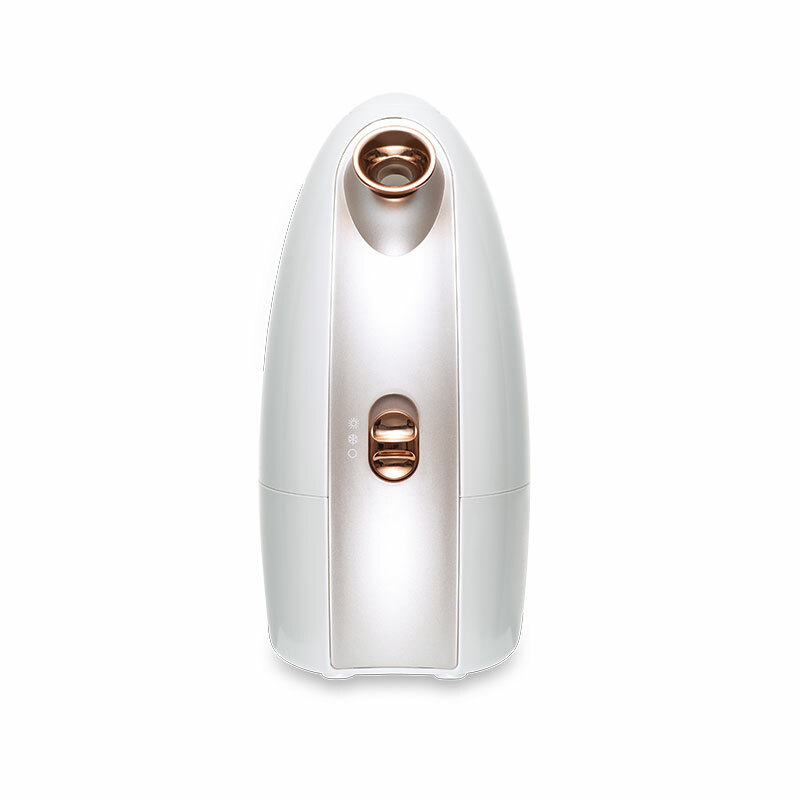 Give yourself a pure moment of relaxation at home, thanks to our HQ facial sauna. 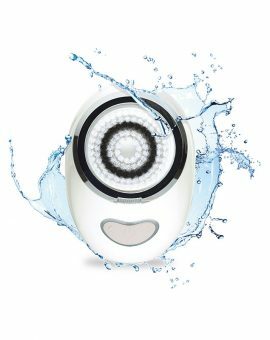 It allows to cleanse your skin from daily impurities and to deeply detoxify it. 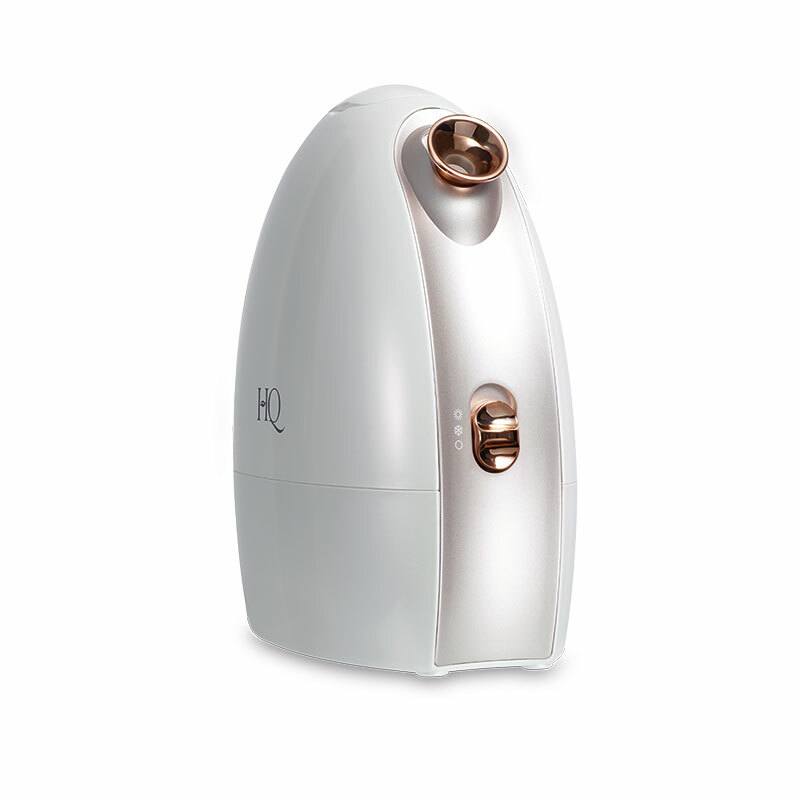 The HQ facial sauna combines the warmth of water steam with aromatherapy to purify your skin and prepare it for the application of daily skincares. The heat of water steam stimulates blood circulation to revive the complexion. 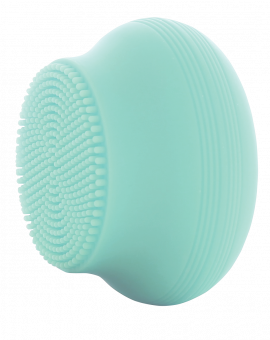 Pores dilate and facilitate the removal of impurities. Choose an essential oil depending on your need. 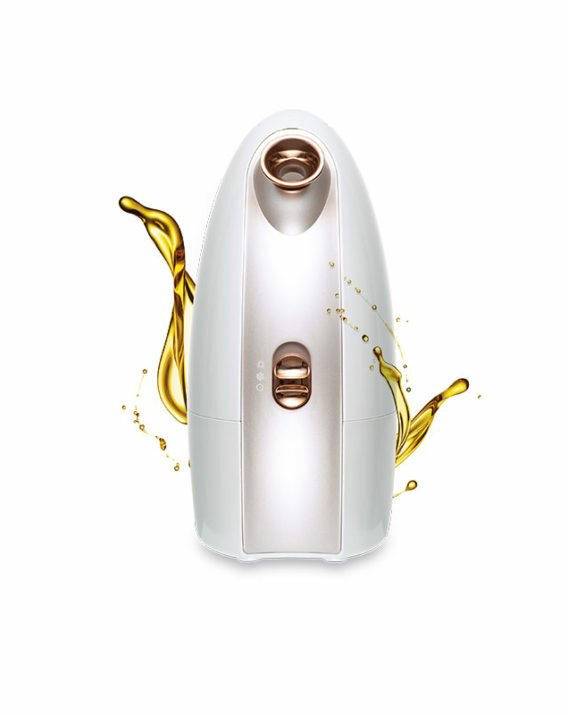 Diffused by the HQ facial sauna, the benefits of essential oils will be amplified in order to act more effectively on your targeted need. 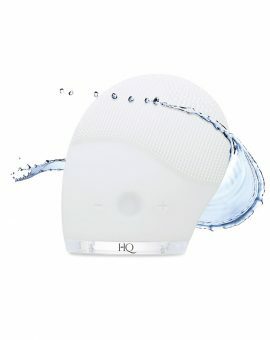 After applying your HQ care, the action of cold steam will help to tighten the pores. The cold also helps to firm and tone the skin. Fill the water tank of the device with demineralized water. 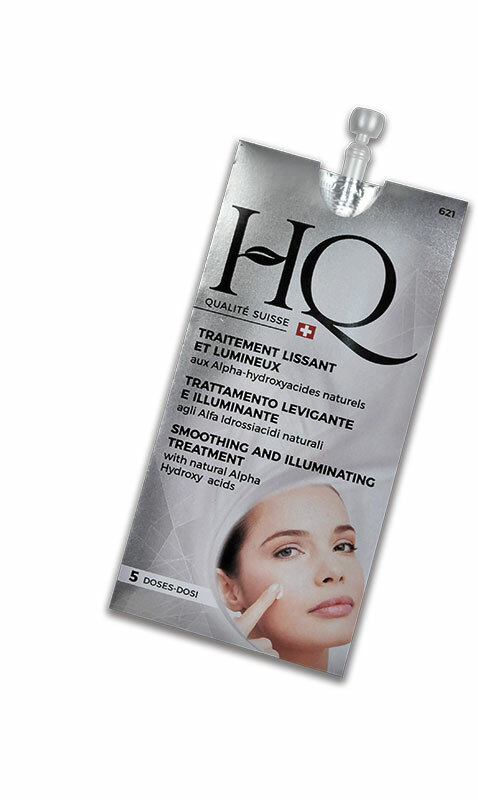 Dry your skin and apply the HQ skincare. 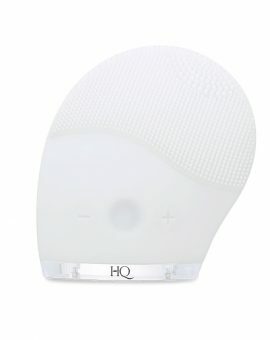 The HQ facial sauna enhanced the efficiency of the active ingredients of the smoothing and illuminating treatment . The formula also contains extracts of witch hazel and bisabolol with softening properties. Fine lines are reduced,signs of tiredness disappear for an immediat smooth and bright skin.